There aren’t many feelings better than hitting a racing bet, especially if it yields a big return. For these punters, they didn’t just hit a big bet, but hit some of the biggest bets in the history of racing betting. These are the wagers of a lifetime and make for some incredible stories. Not only did the wager hit, but Murphy was able to take the winnings and use them to live out his dreams. Conor Murphy was a stable hand until one incredible wager changed his life. Murphy wagered on five horses owned by his boss, in an accumulator. The payoff for said bet was for a stake of £50, with a potential payout of £1.2 million. Not only did the wager hit, but Murphy was able to take the winnings and use them to live out his dreams. He went from being a stable hand to a trainer in the United States, completing a true rags-to-riches story. Usually, when placing a horse racing wager with a potentially large payout, a punter will watch the races involved in their wager to check their progress. In the case of an anonymous British bettor, he won his bet but didn’t bother to check the results until the next day! Having gone out for the night, the punter’s £19 accumulator on five horses cashed for over £800,000. The next day, after sleeping things off presumably, he realised that he had won a massive payout. Winning one race in a day as a jockey is no easy feat, let alone seven of them. 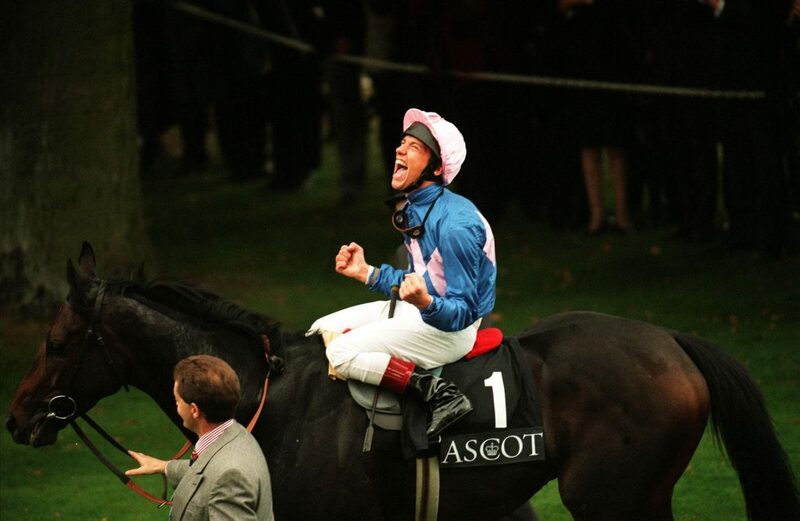 But winning seven races in one day is exactly what Italian jockey Frankie Dettori did in 1996 at Britain’s Ascot Festival. One lucky punter got in on the action, backing all seven of Dettori’s horses to win in an accumulator that paid out £550,000 on a bet of £59. For his accomplishment, Dettori had a statue erected in his honour at the ground, while the bettor who backed him made enough money to build a statue of him in his backyard if he wanted to do so. One of the highlights of summer racing season at Saratoga is the Pick Five, where punters can pick the winners of five races in a day with the chance to win a massive prize pool. In 2015, a punter put in a Pick Five wager worth half an American dollar with the chance to take down a pool of nearly a half million dollars. His five picks won and, with no other winners, claimed the entire prize. It is the ultimate punting fantasy. A punter puts down a small amount of money in hopes that a bet at massive odds can come through for them and change their lives. For one lucky punter in 2008, that fantasy came true when an eight-horse accumulator bet came through at two-million-to-one odds. The bet was good for a payout of £1 million, and the right to be considered one of the most amazing horse racing betting victories of all-time.